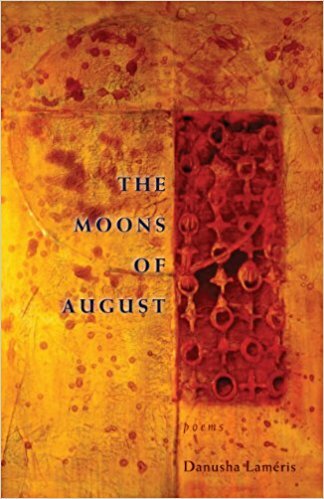 The Moons of August, by Danusha Laméris, Autumn House Press, Pittsburgh, Pennsylvania, 2014, 83 pages, $17.95 paperback, www.autumnhouse.org. IN THE MOONS OF AUGUST, Danusha Laméris offers us a book of losses. “I’ve buried a lover, a brother, a son,” she tells us early on. But loss is only the starting point. Following the trail of poets such as Ellen Bass and Dorianne Laux, Laméris explores a woman’s experience, shaping its timeless (and often neglected) mysteries into song. Blink of an Eye Moon. Many of the poems in the book’s first section deal with the loss of a child to a chronic, degenerative disease. “A Square of White,” for instance, concatenates the blankness of a friend’s all-white paintings, the thrill of new love, and the exhaustion of waiting in hospitals for news of her terminally ill child. What would she have done, she asks herself, had she known that her excitement at finding love would lead to this null? “Years of this,” she tells us, a line as numb as the depression it describes. “To Bless,” a meditation encompassing loss and resignation, is noteworthy for the etymological gambit of the title: “To bless once meant to draw blood,” the poet tells us, and from that starting point she gathers love, tattoos, wedding vows, the Ave Maria, and the barest of clichés into her bloody net. “Is ordinary goodness more than we can bear?,” she asks, not bothering to answer. Displayed here is Laméris’s gift for epitomizing her existential quandary, the images (animal / baby) in precarious balance. If Laméris has a particular talent, it is for thinking in images. She is primarily a meditative poet, examining mutability from a variety of viewpoints. The directness and felicity of her thinking, in fact, reminds one of Billy Collins or Jane Hirshfield. In poem after poem she offers objective correlatives not just for feeling states but also for complex ideas. Indeed, when she focuses too directly on biographical events, the intensity flags. The poems about her brother’s suicide and burial, both of them more imagistic and narrative than the rest of book, seem to long for the questioning of the other poems. Sometimes, when we least expect it, even the most negligible beings emerge from obscurity to remind us of their existence. then lay naked in the garden by the zucchini. These vivid snapshots encapsulate a life style which was at once free and easy but also self-absorbed and more than a little irresponsible. 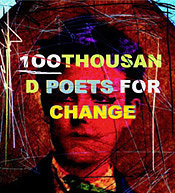 In The Moons of August, then, we meet a poet whose sympathies range deep and wide, whose learning at the hands of life has prompted a resolute wisdom, a wisdom in which we readers can also participate with the help of these poignant, clear-sighted poems. Lee Rossi's most recent poetry book is Wheelchair Samurai. Among his previous collections is Ghost Diary. 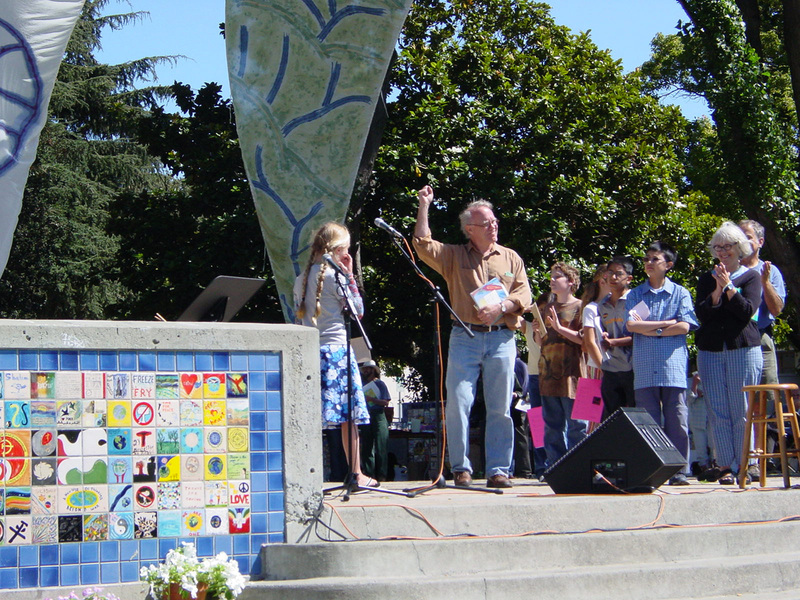 A staff reviewer and interviewer for the online magazine Pedestal, a contributing editor for Poetry Flash, and a member of the Northern California Book Reviewers, his poetry, reviews, and interviews have appeared in The Beloit Poetry Journal, Poetry East, Chelsea, and elsewhere. He lives in San Carlos, California.